During Shift Festival, from 27. – 30. 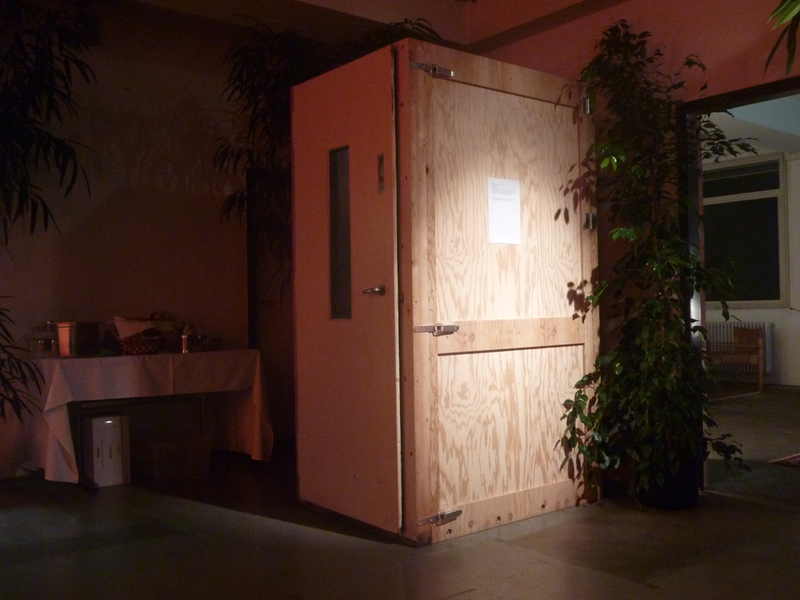 10.2011, Kabine en Route presented Shusha Niederberger with “out of line”, an audio installation dealing with call center waiting loops.